Tricare Fraud Defense Lawyers - Oberheiden, P.C. Tricare Fraud is a serious offense. Penalties range from civil monetary damages to years of incarceration in federal prison. The government is aggressively prosecuting Tricare Fraud cases and no time should be wasted to develop a smart and effective defense strategy for those that find themselves accuses of federal healthcare fraud. However, the complexity of Tricare Fraud investigations should dis-encourage you to hire just any lawyer. Extra skillset and experience are required. When it comes to finding the right lawyer to survive a Tricare Fraud challenge, two features in your lawyer are of particular importance: a profound understanding of healthcare law and proven experience with government investigations. Oberheiden, P.C. is a team of experienced, dedicated, and passionate attorneys. We have handled dozens of Tricare Fraud cases on both sides of the table. We are a team of former federal healthcare prosecutors mixed with highly sought after defense attorneys that understand both: the nuances of healthcare law as well as how to defend against a government investigation. 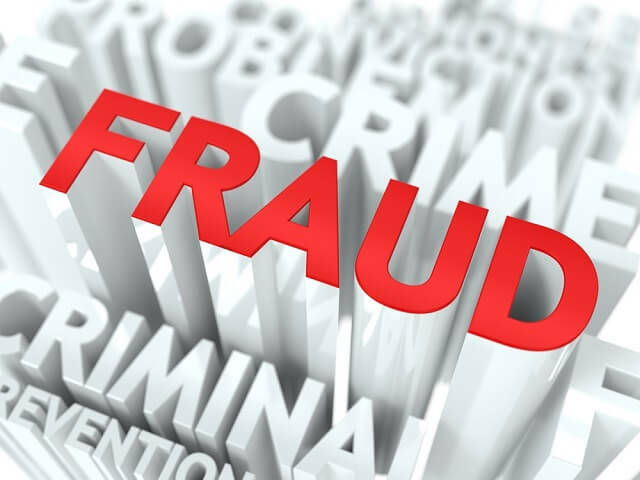 Part of our distinct healthcare fraud defense track record are successful representations of businesses and business executives against investigations by the Department of Defense, the Department of Justice, the FBI, the DEA, and other agencies in complex Tricare Fraud investigations. More so, we have represented dozens of pharmacies and compound pharmacies amounting to a defense of more than 500,000 billed prescriptions. It is this combination of Tricare Fraud and compound pharmacies that has attracted the government’s attention in recent times. Dr. Nick Oberheiden, founder and managing partner of Oberheiden, P.C., is one of the most demanded healthcare fraud defense attorneys. Trained at Harvard Law School in negotiations, Dr. Oberheiden holds a J.D. (UCLA School of Law), a J.D. equivalent (Supreme Court of Hamburg, Germany), and a Ph.D. in law. Oberheiden, P.C.’s record in healthcare defense, including Tricare investigations, lists no civil and no criminal liability results for clients in OIG Investigations, Medicare Fraud, Medicaid Fraud, Tricare Fraud, Department of Labor fraud cases, False Claims Act, Stark Law, and Anti-Kickback investigations—across the country.